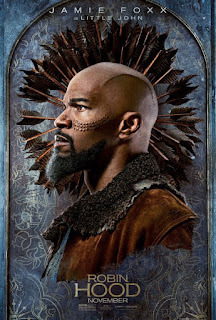 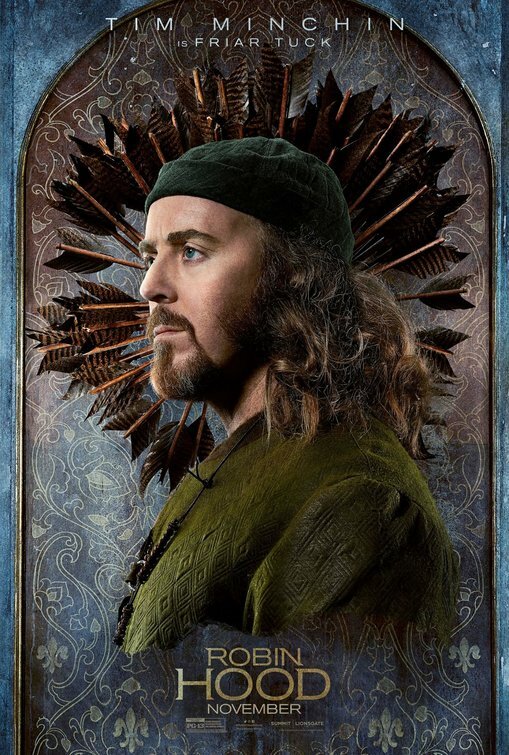 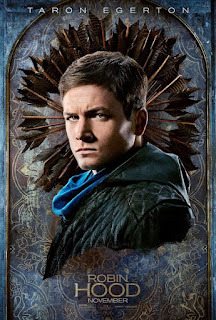 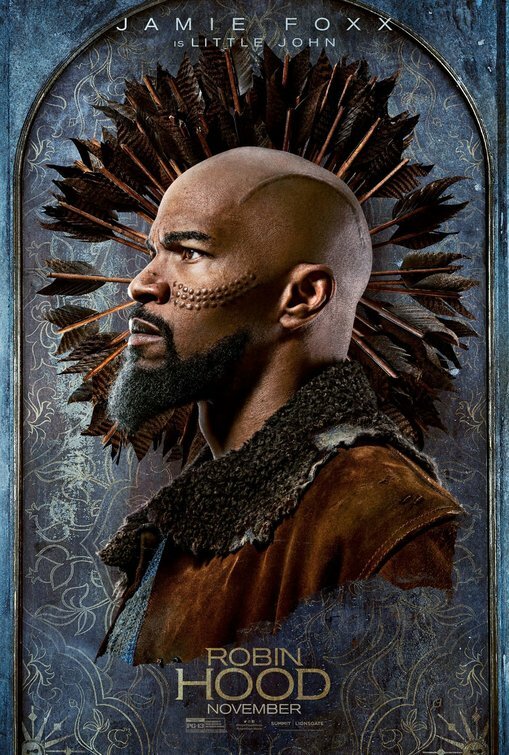 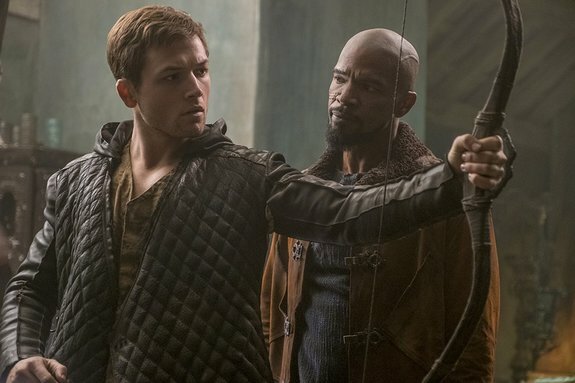 Formerly titled Robin Hood: Origins, the recently-christened Robin Hood is presenting itself as anything but a bunch of guys running around in cheesy green tights. This version of the iconic bowman, who has had more movies than any superhero you can think of, is a darker, more militarized take for the John Wick generation. Starring Taron Egerton as the legendary archer, he returns from the Crusades a soldier scarred by what he has seen and done. 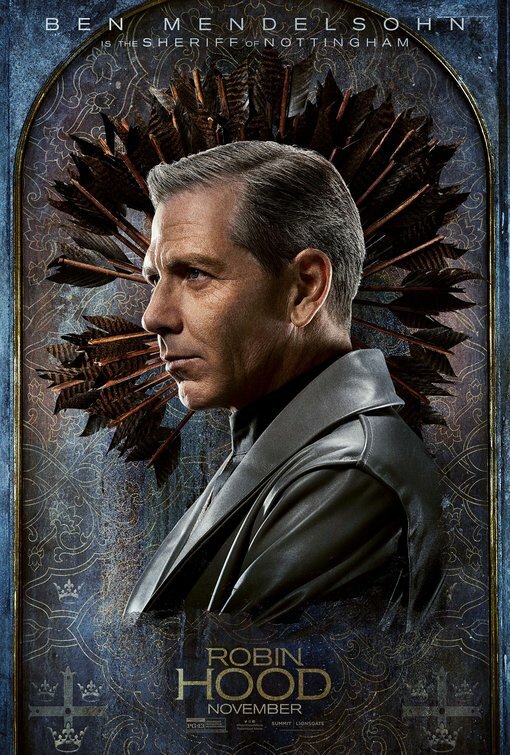 Bringing the war home, so to speak, Robin teams with Moorish commander Little John in an aggressive fight against the Crown, and his enemy the Sheriff of Nottingham played by Ben Mendelsohn. 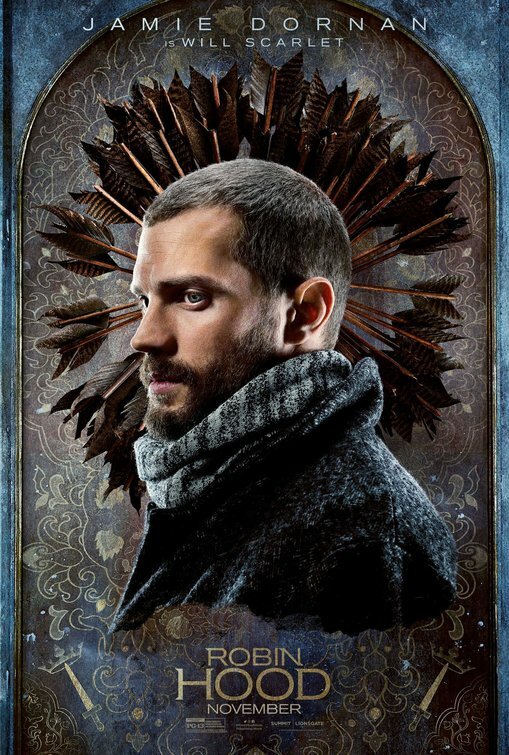 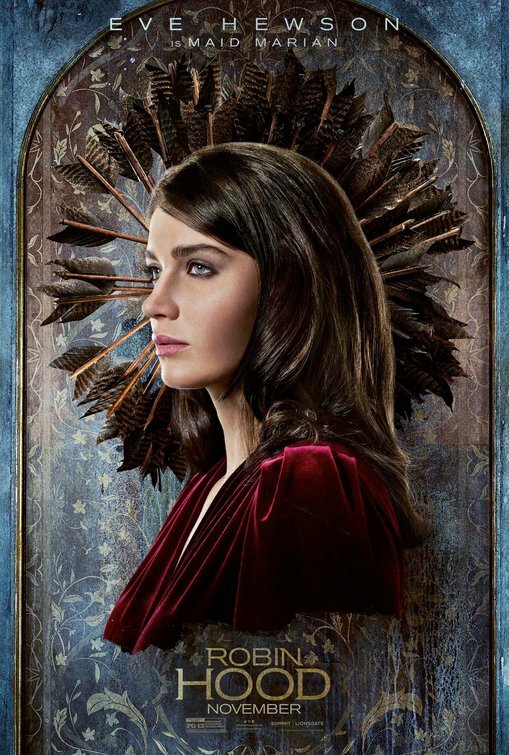 Eve Hewson, Jamie Dornan, and Tim Minchin co-star with Otto Bathurst (Peaky Blinders) directing. Robin Hood opens November 21st. 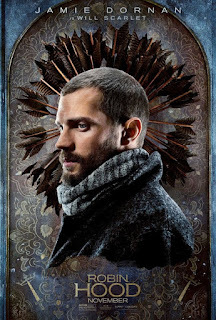 Check out the trailer below followed by a new bunch of character posters.